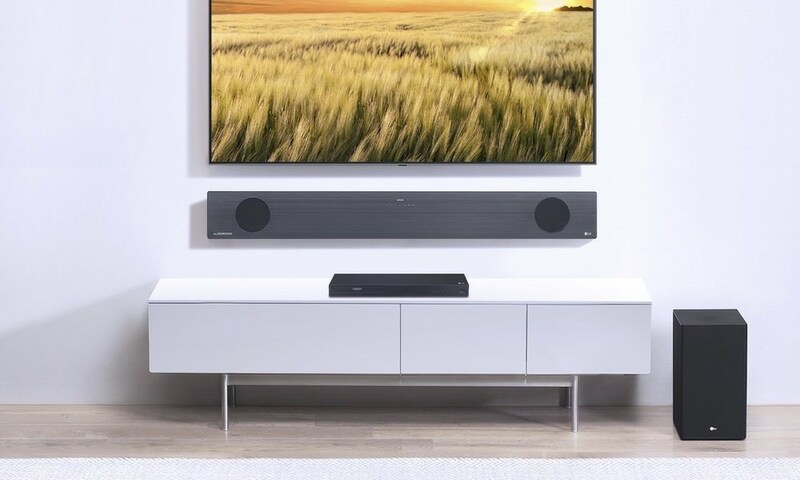 Sony announced the BDV-EF200, a 3D ready, 2.1-channel home theater system with Blu-ray/DVD player. Enjoy streaming video directly from the internet with BRAVIA Internet Video. You may think you have to sacrifice sound quality with a 2.1 home cinema. But thanks to S-Force PRO 3D virtual surround sound, all you lose are ugly wires. And IP Noise Reduction technology gives you impressively sharp images, even from internet content. There are two HDMI ports for simple, one-cable connection with other HD devices, like set-top boxes and games consoles. The iPod/iPhone dock lets you listen to music or watch videos anytime. And you can even control your player with your iPod touch, iPhone or Android smartphone. The Sony BDV-EF200 is available for £349.